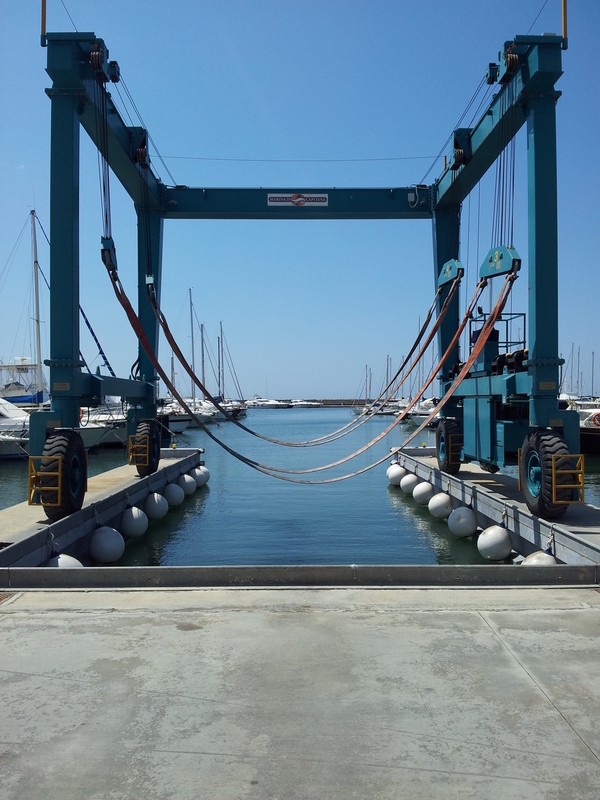 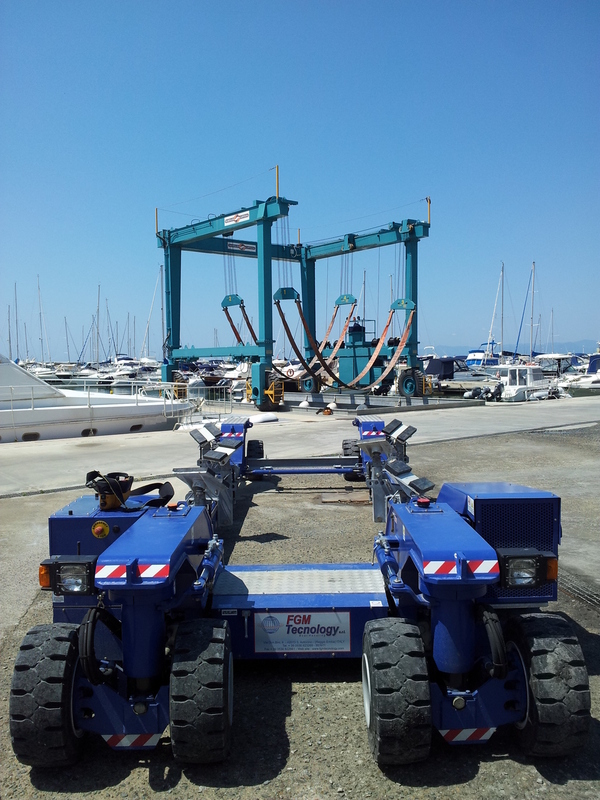 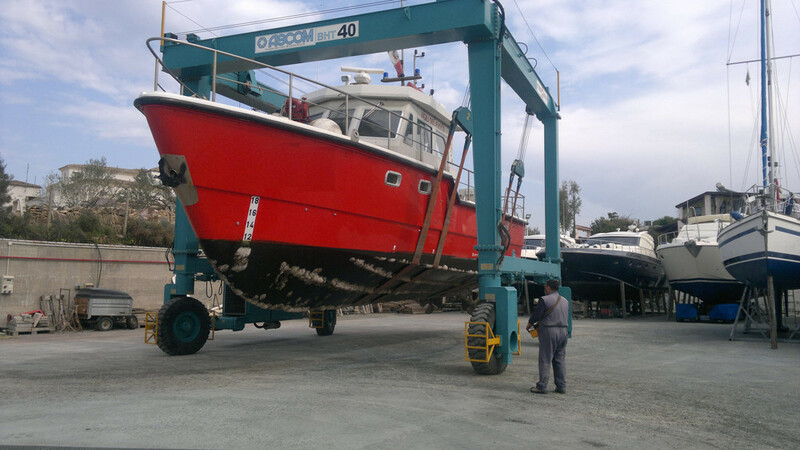 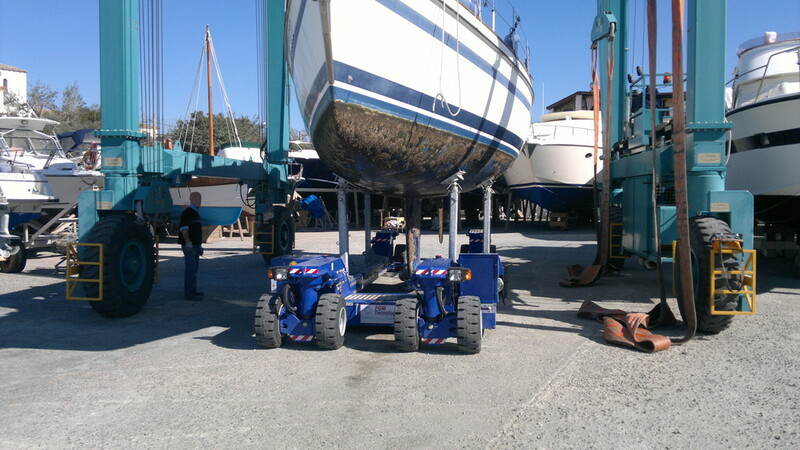 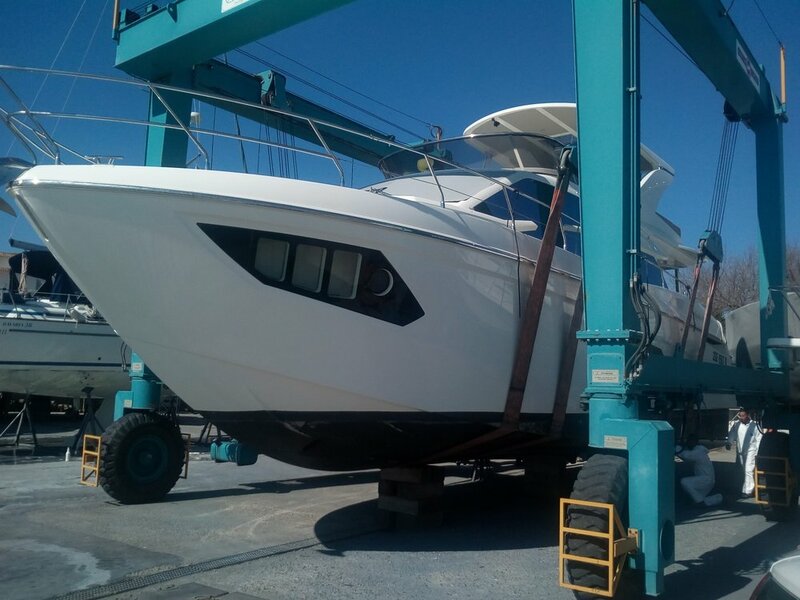 Our boatyard works in Marina di Capitana and has a travel lift for boats up to 40 tons and a crane fixed to 1.8 tons. 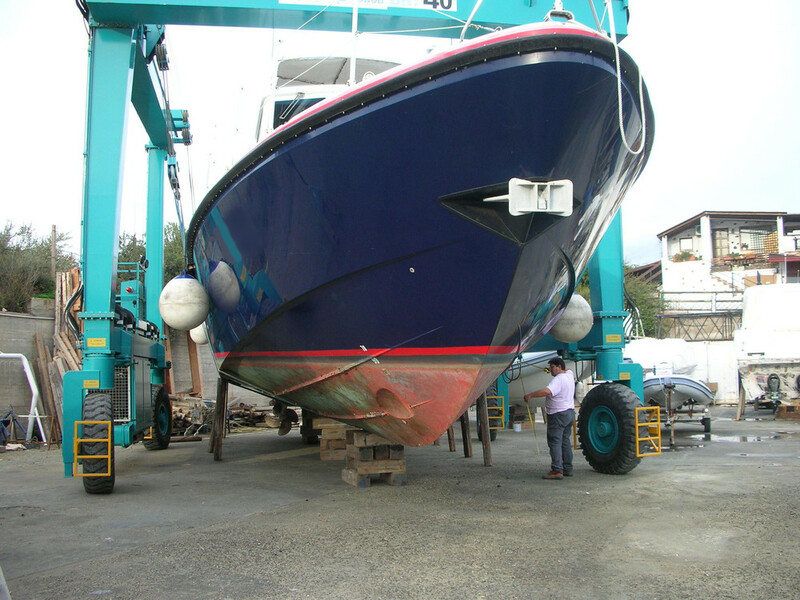 Our workers are highly specialized and are supported by outside companies we trust. 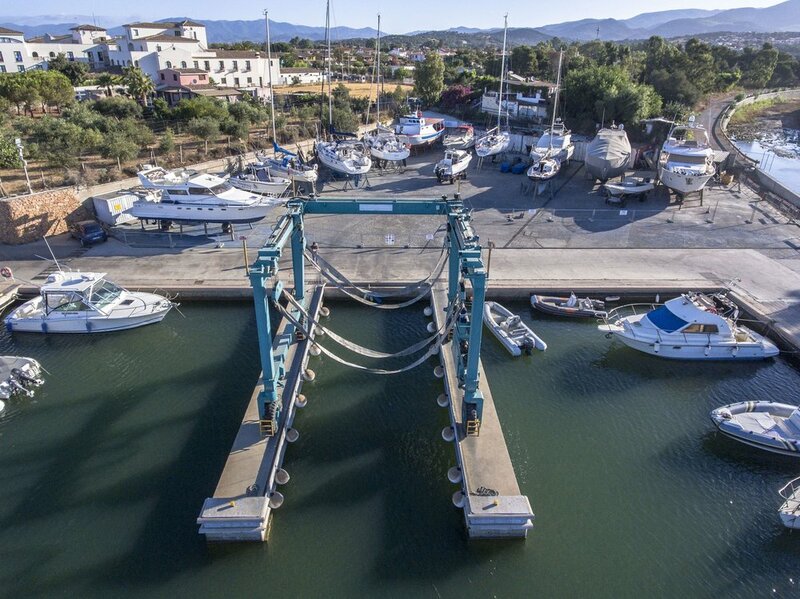 30 minutes from Cagliari airport, in the hearth of South Sardinia.